It’s Halloween season and you might be searching for a scary book to get you in a properly festive (i.e., terrified) mood. When you think of horror literature, most of the books that spring to mind are written by men. But some of today’s best writers of the macabre are women. 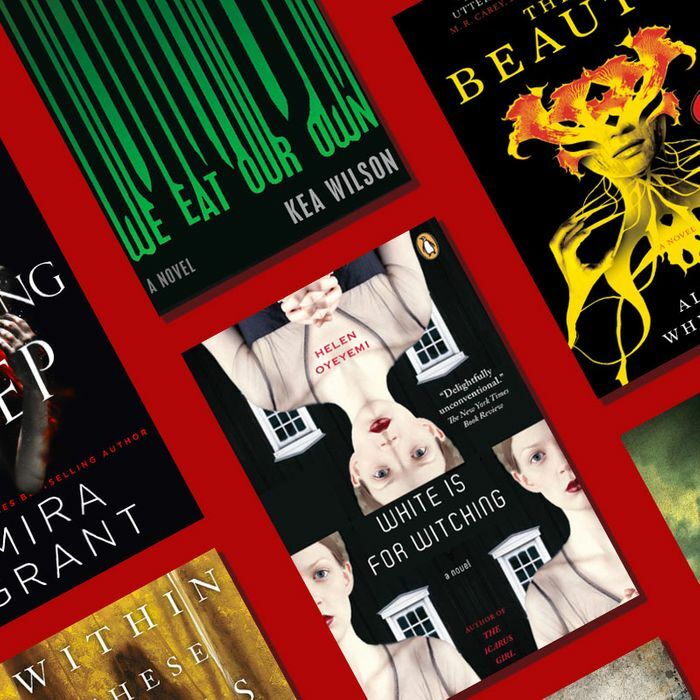 Instead of reaching for just another Stephen King or Dean Koontz to haunt your nightstand this year, try one of these 13 spine-chilling books written by female authors. 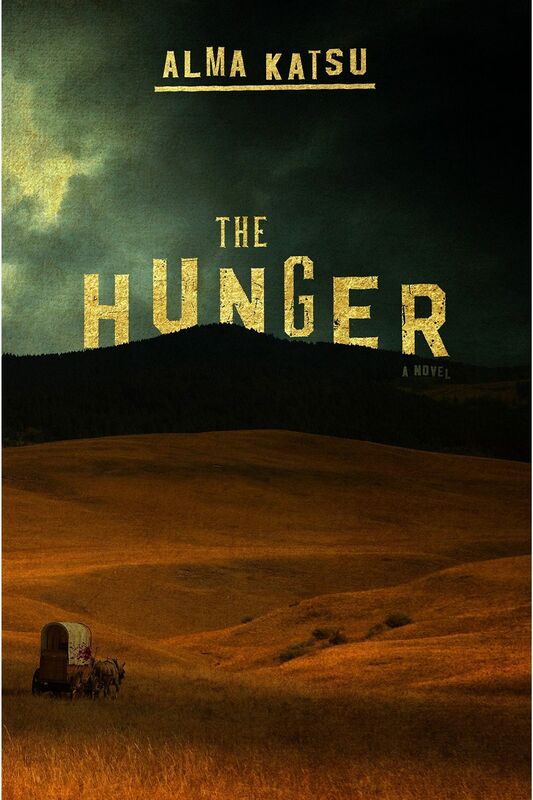 Katsu’s supernatural reimagining of the disastrous Donner Party adventure follows several families crossing the American plains on their way to California, examining evil of both the human and supernatural variety, from many different points of view — all as the characters fend off the horrors plaguing their wagon train. The novel is as rich in history as it is disturbing. In this creepy and suspenseful thriller, a female detective must track a killer who creates psychopathic and violent tableaus in the ruins of Detroit. Fortunately for the reader, Beukes’s villain in the story is both unfathomable and fascinating. Equal parts surreal and scary, this sinister novel also manages to take a deep look into the changing, tragic landscape of an American city in crisis. For those wanting to cram in as much scariness as possible this October, here’s a book that serves double duty as both a haunted house and a cult story. When a washed-up writer gets a chance to interview a notorious cult leader on death row, he moves into the Washington farmhouse that was the scene of the cult leader’s most famous crime. As you can probably guess, this proves to be a bad idea. 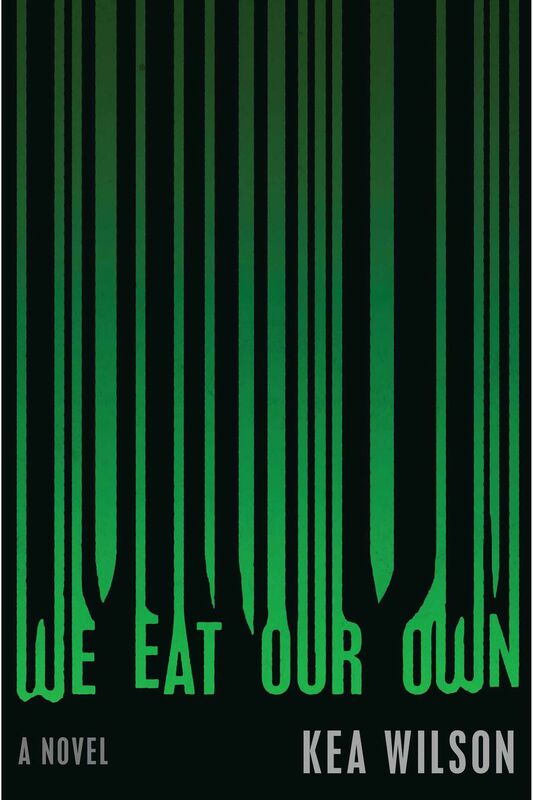 Inspired by the true story of a 1970s Italian horror film, this tense novel follows the shocking journey of a film crew in the Amazon as they attempt a cinematic experiment that dissolves into disaster and violence. It becomes difficult to tell where art ends and real life begins, and that uncertainty adds to the increasing sense of anxiety and fear as the novel wears on. There are a lot of haunted house novels out there, but this is one of the most unique takes ever written in the genre. The haunted house itself is one of the points of view in this dreamy literary-fiction masterpiece by Oyeyemi, an author that Granta named one of the Best Young British Novelists. 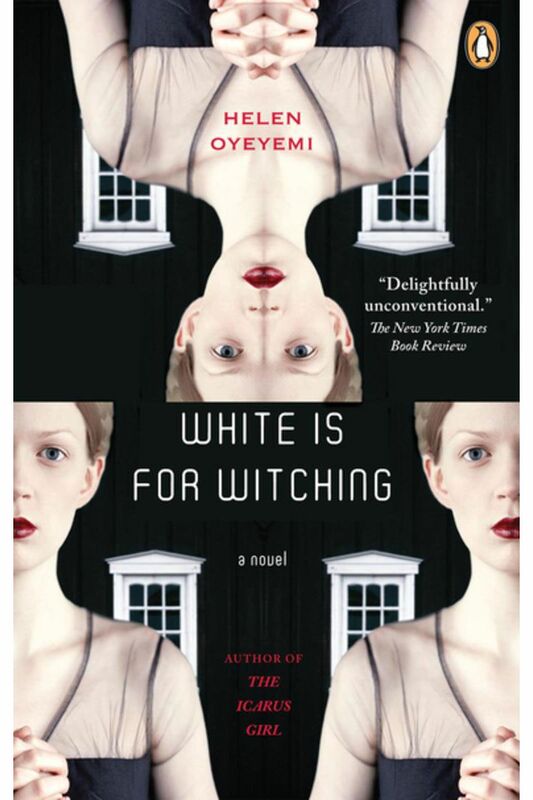 White Is for Witching is just as elegant as it is eerie. Full of surrealism and body horror, this short book tells the story of men living in a world where the women have all died. Strange and incomprehensible beings spring up to take their place — or at least that’s what the men think in the beginning. Fans of Jeff VanderMeer’s Annihilation will find a lot to love in this Shirley Jackson Award–nominated book. Halloween is not complete without monsters, and this novel absolutely delivers on beastly terror. It follows the journey of a team investigating the mystery of a film crew who disappeared while shooting a mockumentary about an ancient undersea legend. 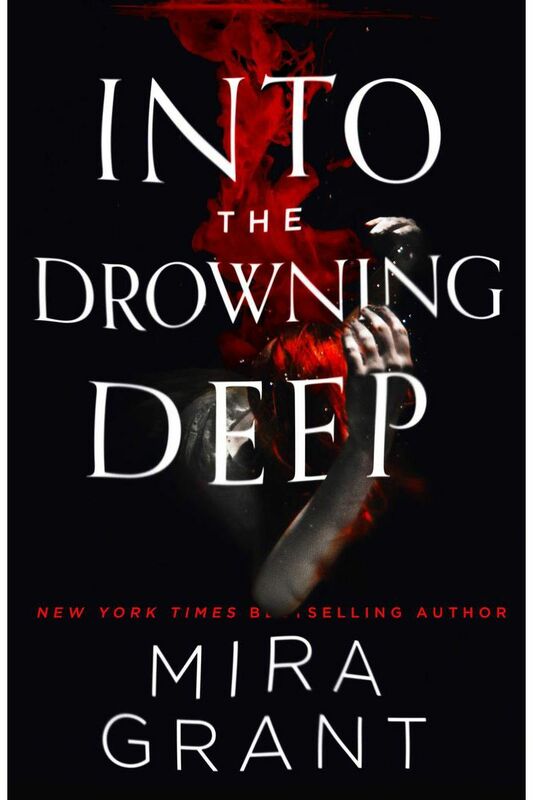 Best-selling author Mira Grant is one of today’s best horror authors, and Into the Drowning Deep takes its place among her best work. 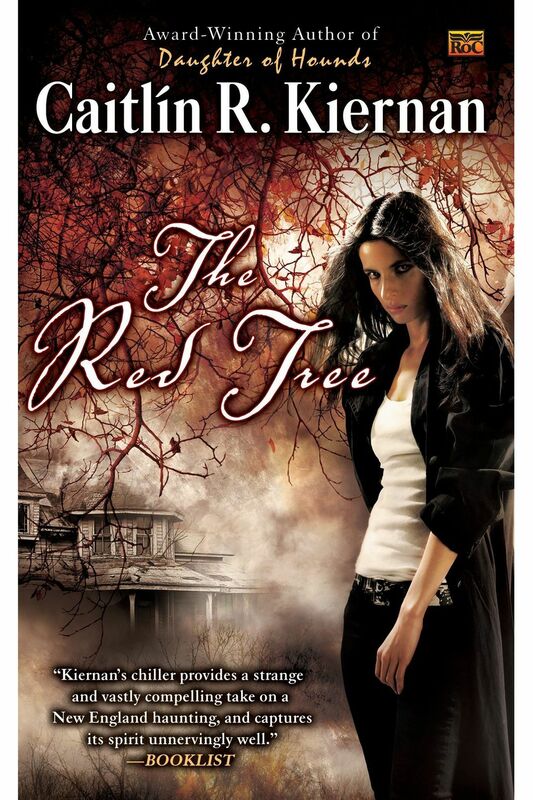 When the protagonist of this chilling novel moves to a rural farmhouse, she finds herself overtaken by a nightmarish obsession with an ancient oak tree growing on the property that is featured heavily in local legends. 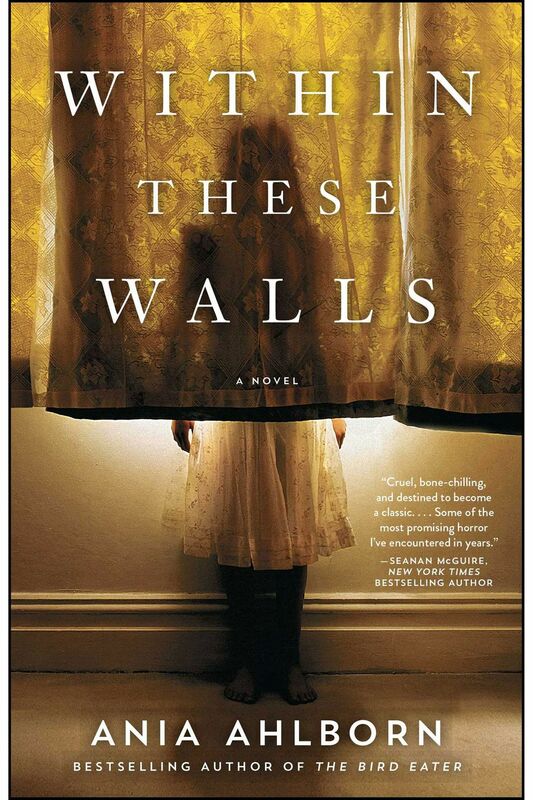 A genuinely frightening book, it blurs the line between reality, dreams, and nightmares. You might find yourself leaving this one in the freezer at night. If you’re not sure what type of scary story you’d like to read, this collection delivers a gorgeously written smorgasbord, including ghost stories, zombie stories, and terrifying legends from the Deep South. 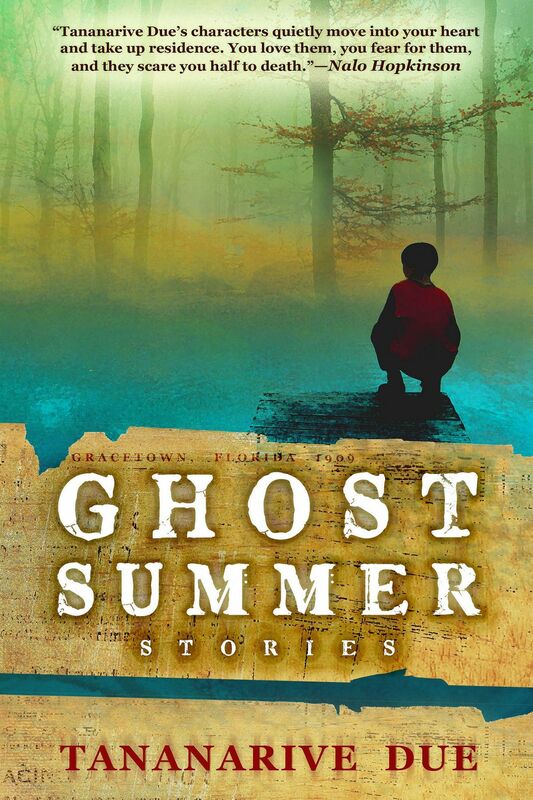 If you’re still not convinced: Ghost Summer was nominated for an NAACP Image award and named one of the Los Angeles Times Best Books of 2015. 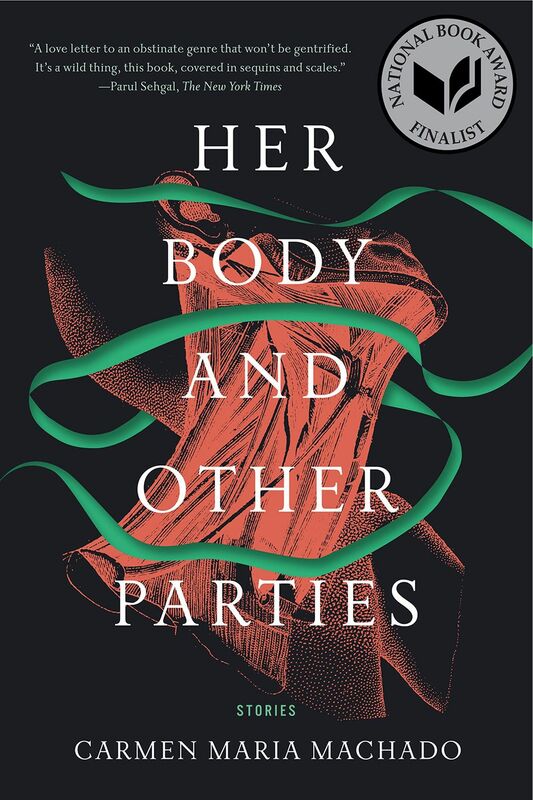 The lush prose in these stories weaves together psychological tension and strange fabulism to illustrate the violence and desire projected onto women’s bodies. 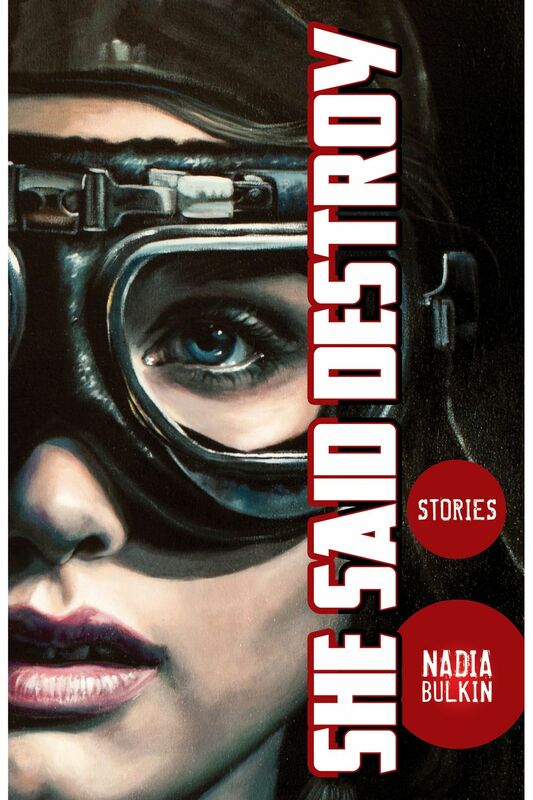 This debut was a National Book Award finalist for fiction, and with good reason: It will both frighten and mesmerize as Machado blows you away with her unsettling and sensual prose. These haunting tales of disappearances and black magic will delight fans of Shirley Jackson, that high priestess of the genre. 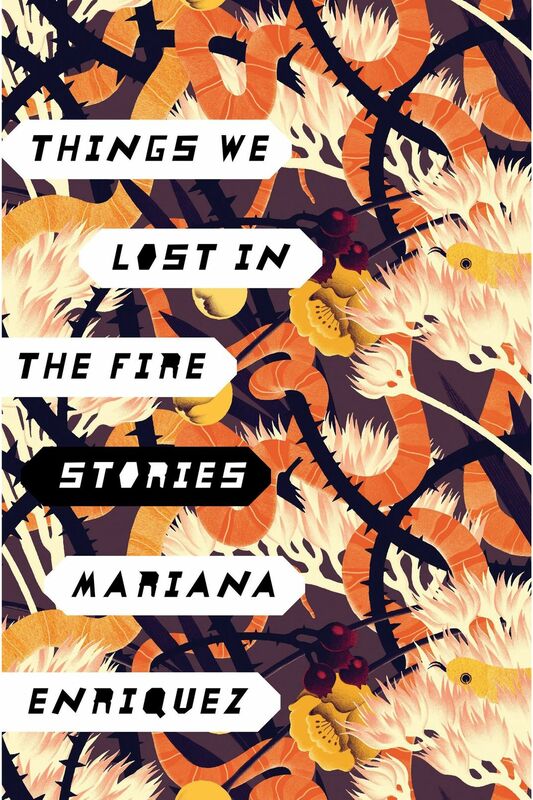 Things We Lost in the Fire brings to life the corruption and fear rampant in modern Argentina while exploring the fears and hopes of their characters. In Enriquez’s worlds, violence and fear go hand in hand with grace and desire. This weird and poignant book of stories (also nominated for a Shirley Jackson Award!) packs a powerful sociopolitical punch. 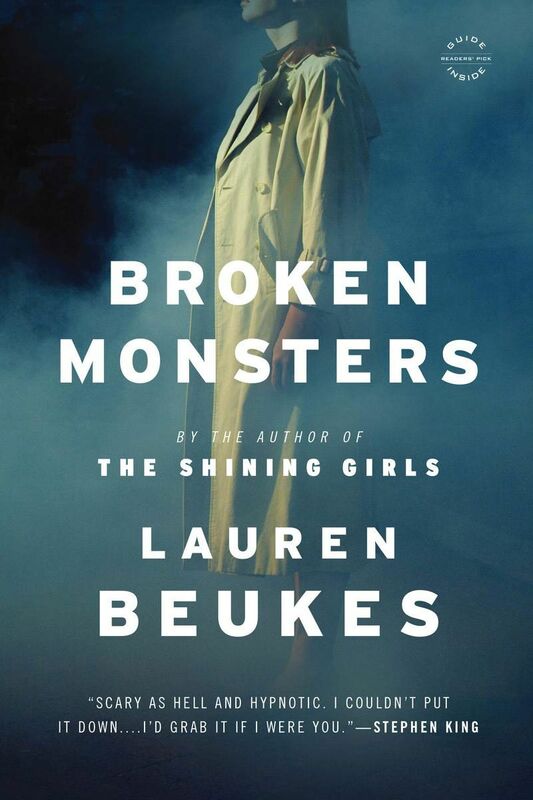 Swinging masterfully from the grotesque to the dreamy, Bulkin draws you into a world of ghosts, monsters, and sacrifice with her fantastic writing. You may have nightmares. In all of these eerie interconnected stories, the fates of everyday people are peeled back to reveal sinister desires. 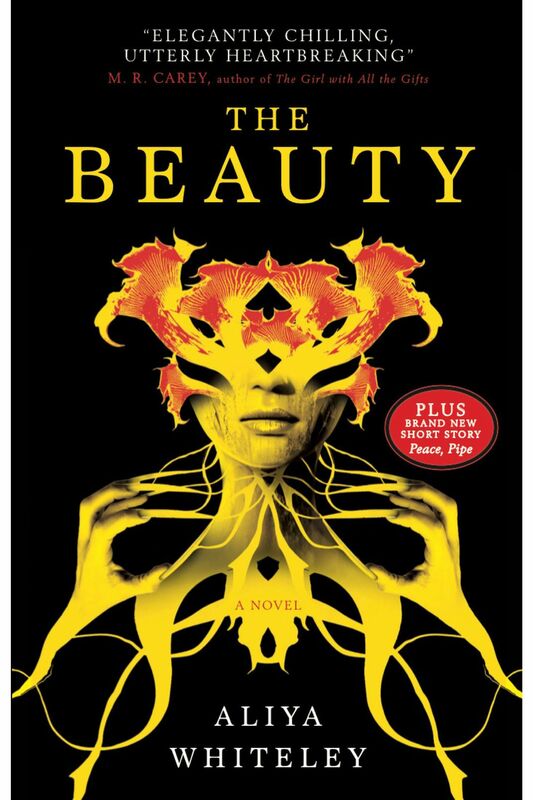 An NPR Best Book of 2013, this collection will creep under your skin. 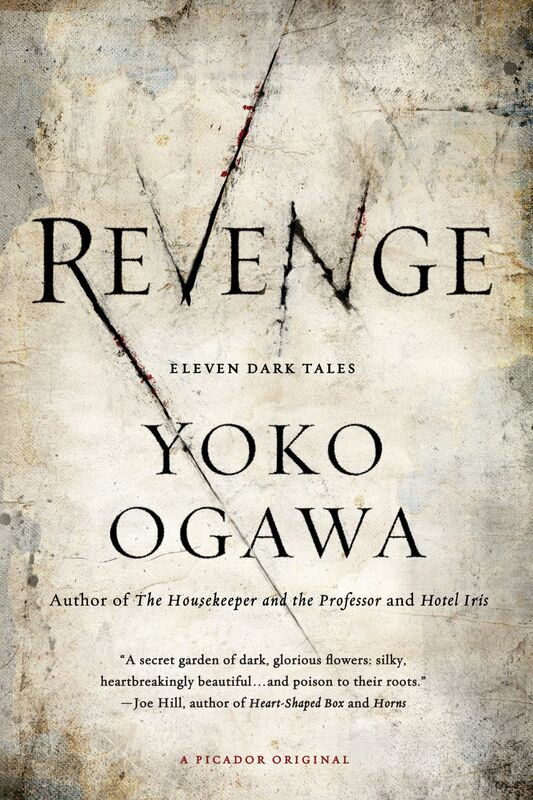 Ogawa is the kind of writer whose horrors have the ability to not just startle you but leave you unsettled for a long time.